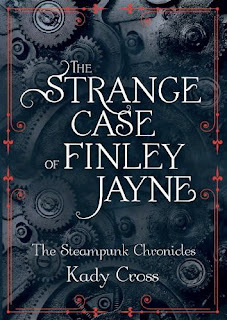 For a limited time, you can pre-order a free download of The Strange Case of Finley Jayne for Kindle, which is billed as prequel to The Girl in the Steel Corset. 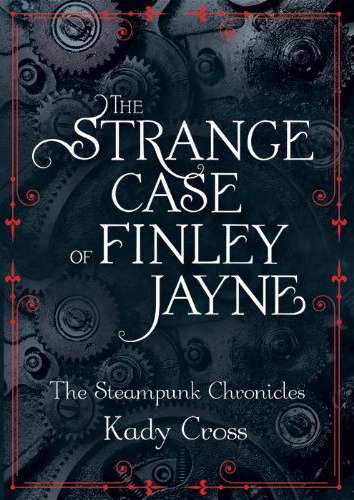 It wasn’t one of my favorites, but fans of steampunk novels may enjoy–and it’s certainly a good way to sample the author’s writing. It’s also available on Barnes and Noble for your Nook, and will be automatically sent to your e-reader on May 1. Don’t forget to double-check the promotion before you click to order, as sales vary in duration! giveaway alert: YA Science Fiction ARC bundle! I read this one and ended it up loving it more the following book.